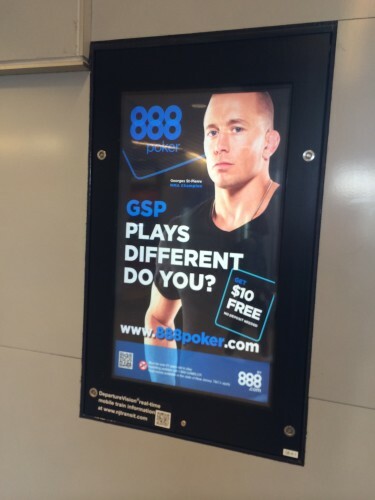 Georges St. Pierre pimpin’ for 888. 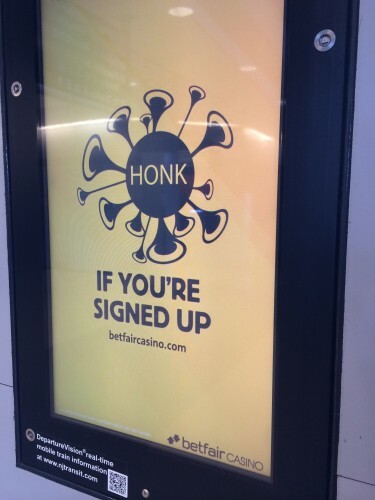 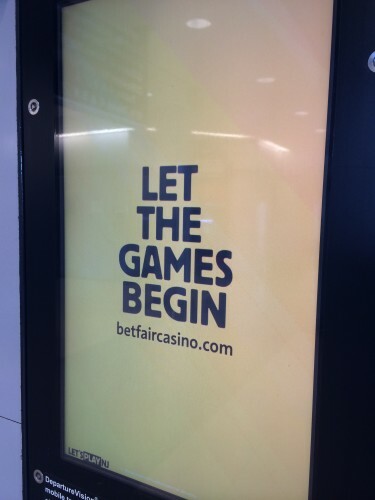 Betfair Casino in New Jersey offering more than just poker. 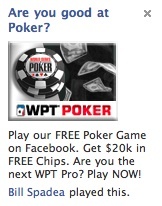 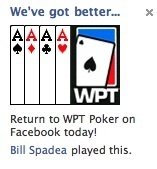 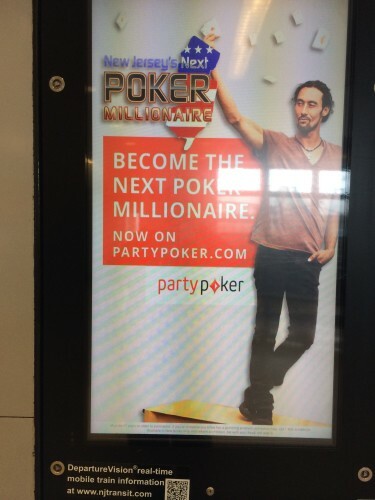 Ahh, dear old PartyPoker, welcome home.